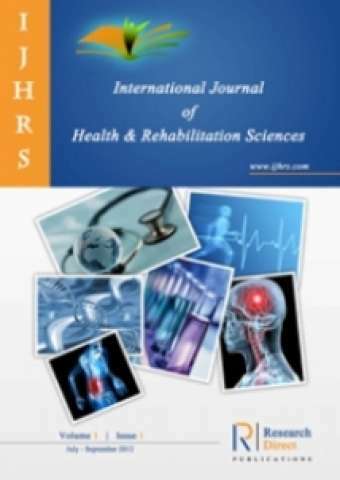 Methods& Materials: The study included 18 mentally disabled individuals enrolled in special education at Öztay Special Education and Rehabilitation Center. The study included volunteer individuals between the ages of 27 and 44 with sufficient cognitive functions to communicate. These individuals were classified in the mild mental deficiency/ mild intellectual disability (ID), IQ= 50-69 classification according to American Psychiatric Association and World Health Organization’s (ICD) intellectual quotients. Conclusions: Occupational Therapy education programs for mentally disabled individuals should be designed considering the impact of individual-oriented education on cognitive development.